So, the background images you’ve seen on previous The Board demos are just placeholders. Christian Ankert suggested—on the respective bug report— to use some of the free stock images by Kimberly Crick. Great tip! 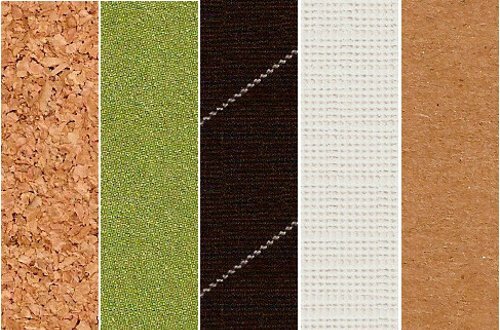 I produced five beautiful backgrounds based on her stock images: cork, cardboard, green, paper, and fabric. The goal with those backgrounds is to reinforce the physical aspect of the UI. Hence the use of textures mimicking real-world materials instead of abstract stuff. The UI still needs some love from a real graphic designer but I’m quite happy with this first set of backgrounds. If you want to propose new ones, please submit them to GNOME Bugzilla.